Bobby Bare was the original outlaw, the original Nashville Rebel, and these are his early and great recordings. 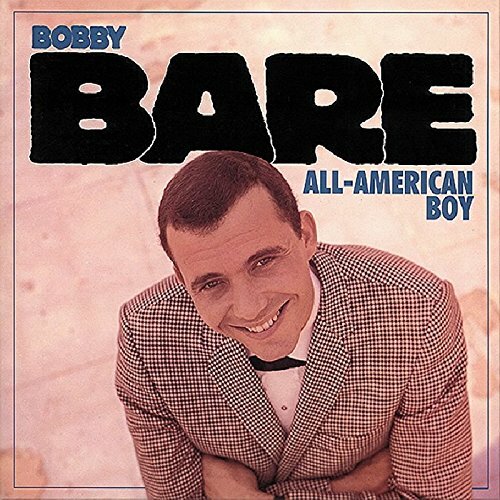 After starting with Capitol in 1956, Bobby went on to cut All American Boy (issued under Bill Parsons' name), and then signed with RCA in 1962. We take the story up to 1965, and we've included his rare German language recordings as well as all the early hits.